Wow, it’s June already…time to start making those New Year’s resolutions…. I know, I know you are saying wait, wait Amanda, are you crazy it’s June! Well truth be told I normally wait until the beginning of summer to make my new year resolutions. Why? It gives me time to think and plan outside of the holiday chaos and madness that ensues from October through beginning of January. In June, things are warmer and moving a little slower (at least in the south), my son is out of school and it just makes perfect sense to me and works for us. So, the question is . . . did you make a resolution to go greener in 2015? Maybe you made a resolution to save a little green in 2015? 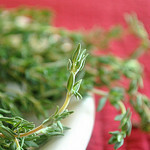 Whether you did or didn’t maybe now is a good time to make a few and simple changes, follow this 15 part series for my favorite list of 15 to kick off the New Mid-Year (or anytime of the year) Greener You. Why Ditch the Paper Towels? They are so handy and convenient, but did you know paper towels (even the recycled ones) are hefty contributors to global warming, deforestation and water pollution. Some facts about paper towels and napkins consumption and the environment are. In 2006 over 3,000 tons of paper towel waste made up over 2% municipal landfill waste. drying (gas dryer as our subdivision doesn’t allow us to hang clothes outside) and detergent (we make our own) which comes to a whopping $9.12 per year. How did I figure this out? Why Mr. Electricity of course! 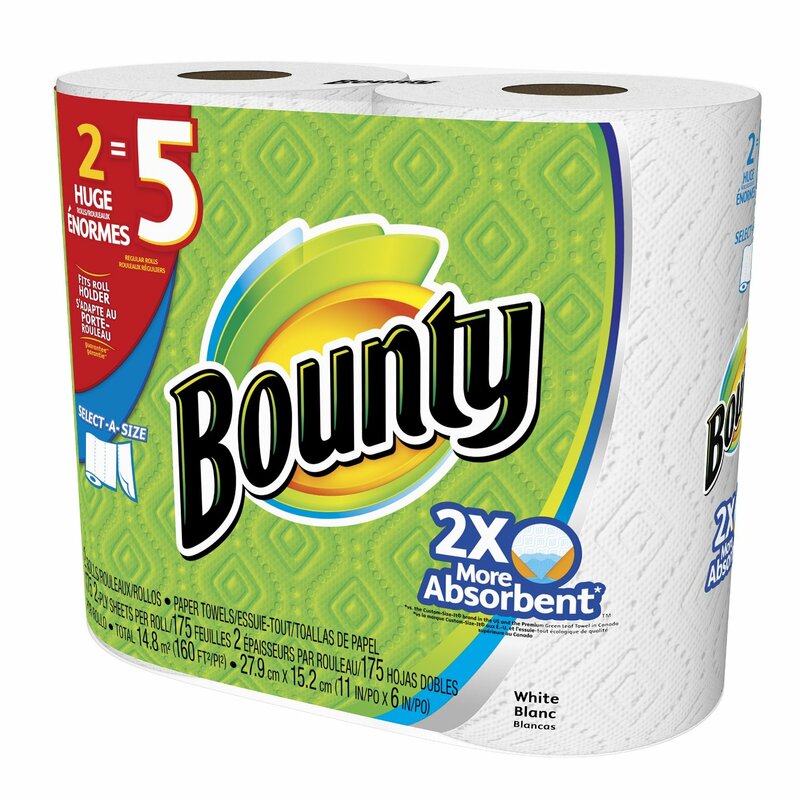 Here is a quick comparison to paper towels, I picked Bounty at Amazon, (cost $29.89 with prime membership (free shipping) and a $2.00 coupon which covers the tax) for 12 count of white select a size with 210 sheets per roll so that is 2.49 per roll or 1.4 cents per sheet) If you use only one roll per week (most families I surveyed in my neighborhood go through several rolls but use varies from household to household). That is $11.84 per month! So what does that look like over the course of the year? Let’s see. Question: What do you use in place of paper towels? Share your answer on Facebook or Twitter.